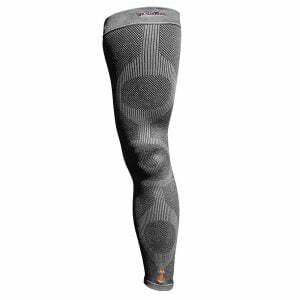 The Incrediwear Elbow Sleeve is embedded with active elements (Carbon & Germanium) that work to increase circulation; resulting in reducing inflammation, relieving pain, stiffness, and accelerating recovery. 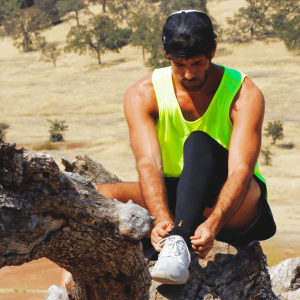 Incrediwear’s active elements are semi-conductors, stimulated by body heat that begin working immediately once the product is put on. 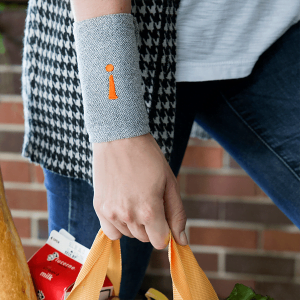 On average, Incrediwear takes only 20 minutes to feel the difference and bring relief. 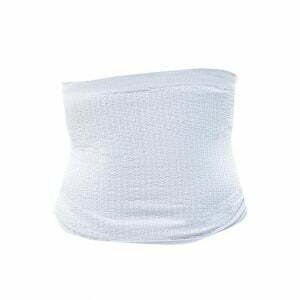 The Elbow Sleeve increases circulation to accelerate recovery, relieve pain, and reduce inflammation from symptoms affiliated with: Arthritis, Tennis/Golf Elbow, impact injuries, tendon tears, over-exercise injuries, sprains/strains, achy joints, and stiffness. 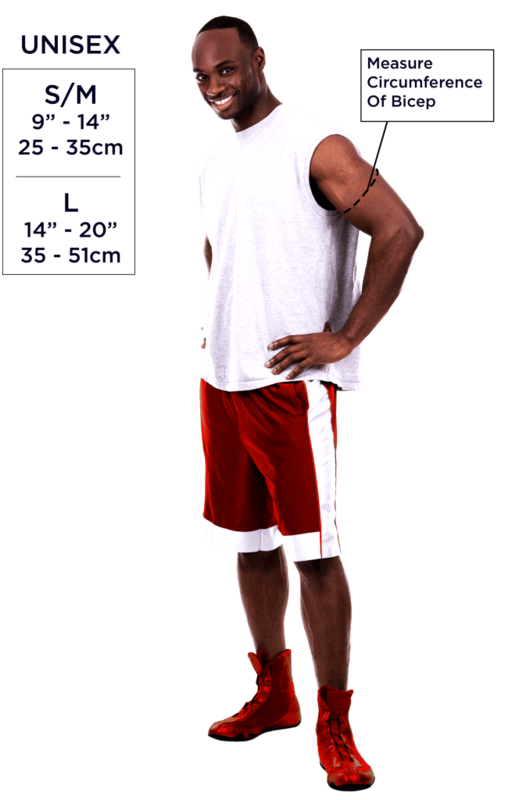 RECOMMENDED USE WITH: Use Incrediwear Elbow Sleeve with Arm Sleeve, Shoulder Brace, Wrist Sleeve, 2” Bandage Wrap. 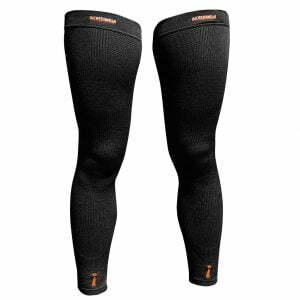 FOR BEST RESULTS: Consult your physician, physical therapist and/or surgeon about their recommendations of what Incrediwear can do for you. If they are unaware of our products, let us know. We would be more than happy to send them more information! 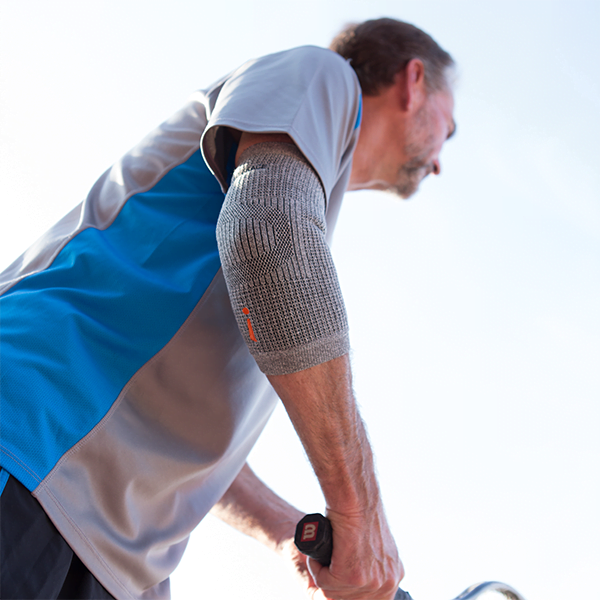 CARE & FABRIC COMPOSITION: Incrediwear Elbow Sleeves are easy to clean. Wash warm or cold, tumble dry low. Do not bleach, iron or dry clean. 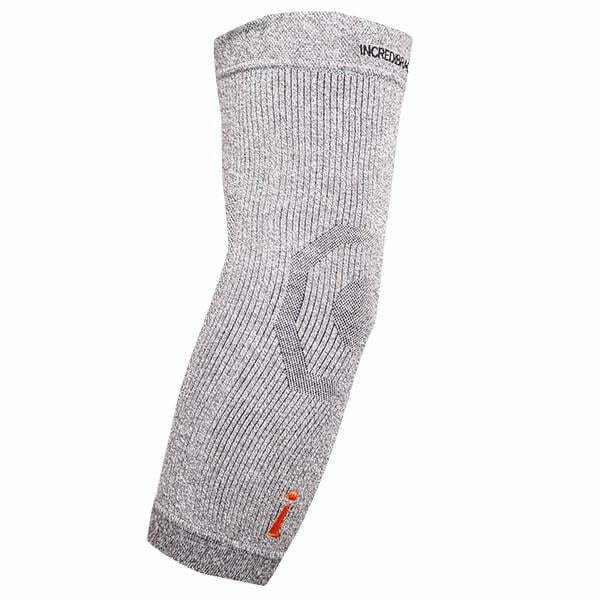 SPECS: The Incrediwear Elbow Sleeve is embedded with Carbon & Germanium for increasing circulation, and is made of Nylon, Polyester, Cotton and Spandex for a breathable and comfortable feel. 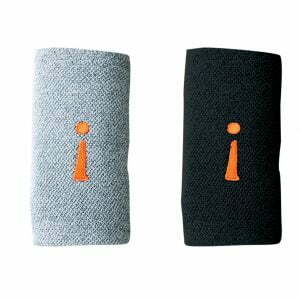 The Incrediwear Elbow Sleeve comes in two sizes, and one color (Grey).